I first got my ears pierced about 7 years ago, but after a few months I let the holes close up. I hadn’t wanted to get them re-pierced until this year when the statement tassel earring trend arrived. Last month, I had my original holes pierced again, so that I could get in on some eye-catching earring action. 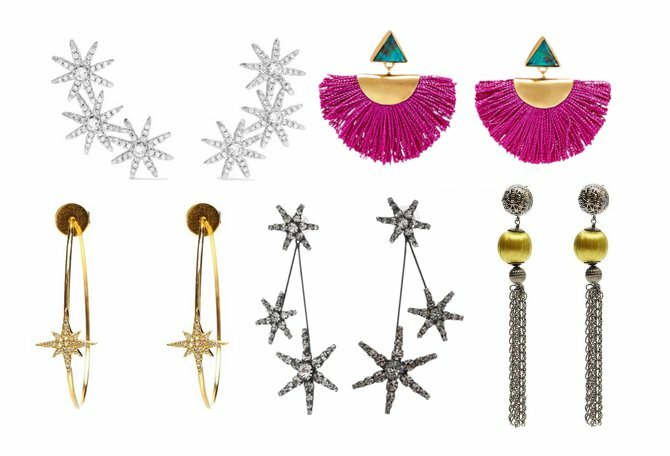 In this post, i’ve put together a round-up of my favourite luxury earrings of the moment, to give you some inspiration and a peek into my Christmas list. Have you spotted any amazing statement earrings recently?